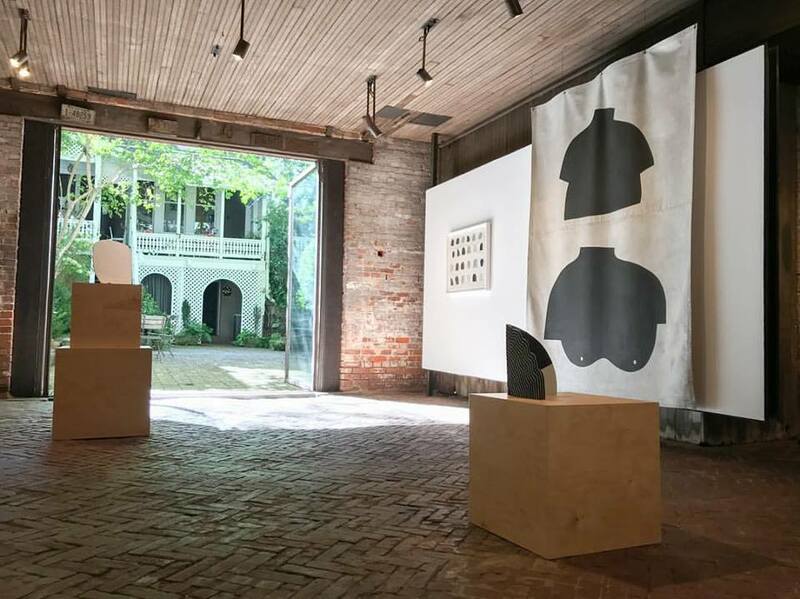 Amy Pleasant’s Writing Pictures and Hannah Israel + Sarah Hobbs’ A Handful of Dust, both at Whitespace through October 28, are ways of categorizing things in order to make sense of them. In both cases, the sense being made is far from obvious, but the beautiful elusiveness of the art objects is intellectually and emotionally seductive. This entry was posted in News on October 20, 2017 by Whitespace.